Called on the authorities to carry out an exhaustive investigation to learn the motive and determine responsibilities on the murder of Zachary Stoner, a freelance journalist. 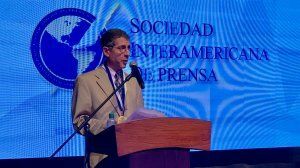 Leobardo Vázquez Atzin is the third journalist to be killed in Mexico this year. 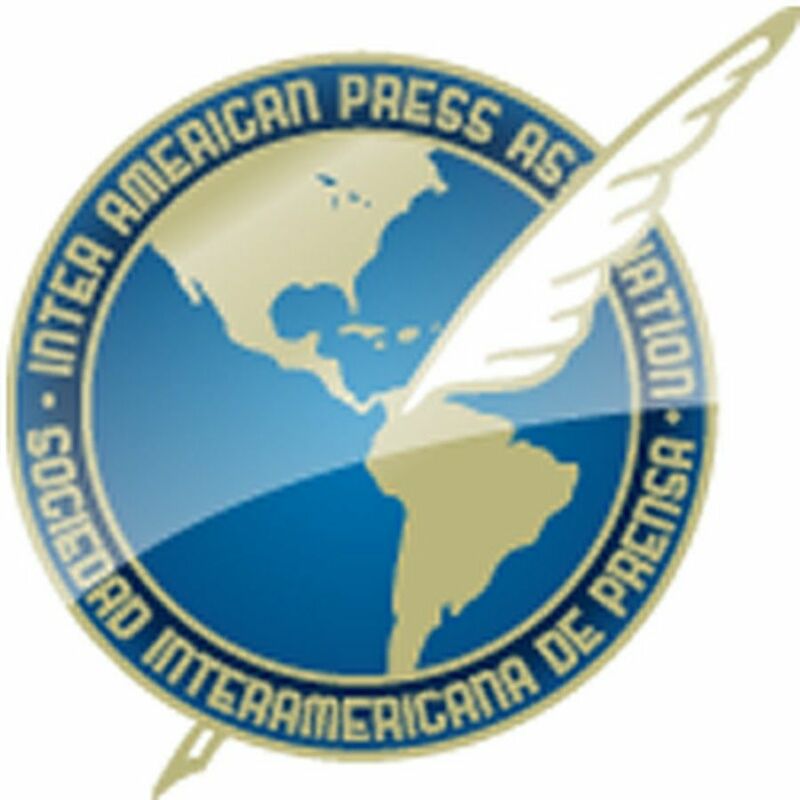 José Guadalupe Chan Dzib is the sixth member of the press killed in Mexico this year. Ricardo Monlui Cabrera, 57, was killed on Sunday morning (March 19). 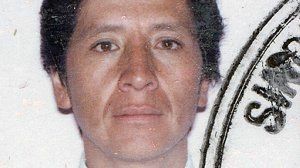 Máximo Rodríguez Palacios was murdered on April 14 in La Paz, Baja California.